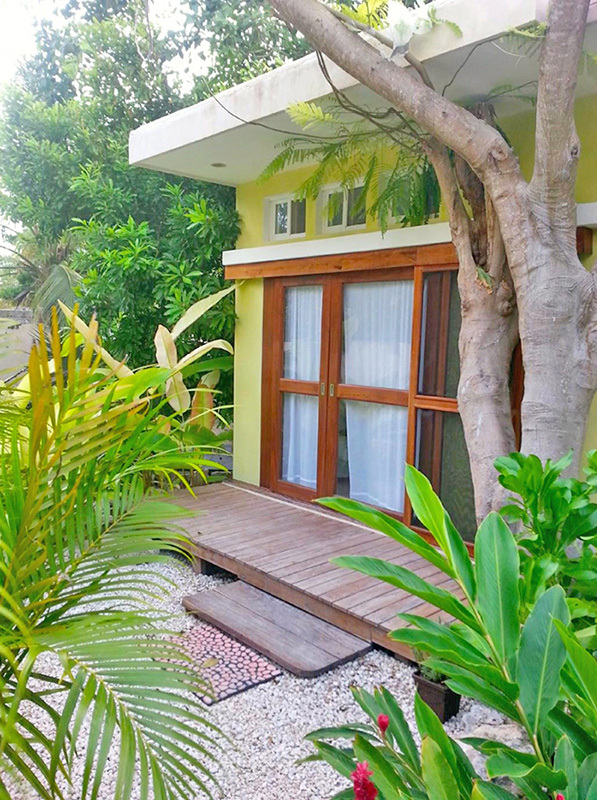 Layla Guesthouse opened in October 2013 to provide an intimate and tropical environment from which to explore the quiet beaches of Puerto Morelos. Tropical hardwoods accent the studios designed for the indoor/outdoor living so typical here. 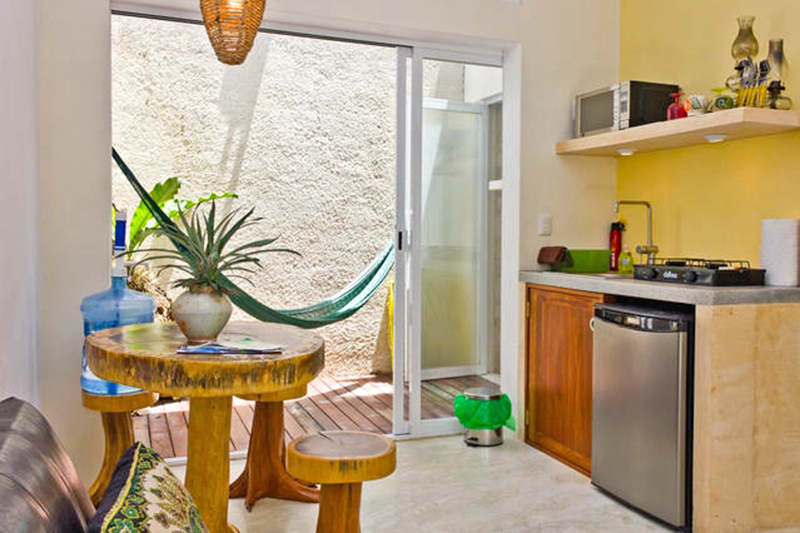 Layla Guesthouse offers pet-friendly accommodations in Puerto Morelos, just 35.4 km from Cancún. 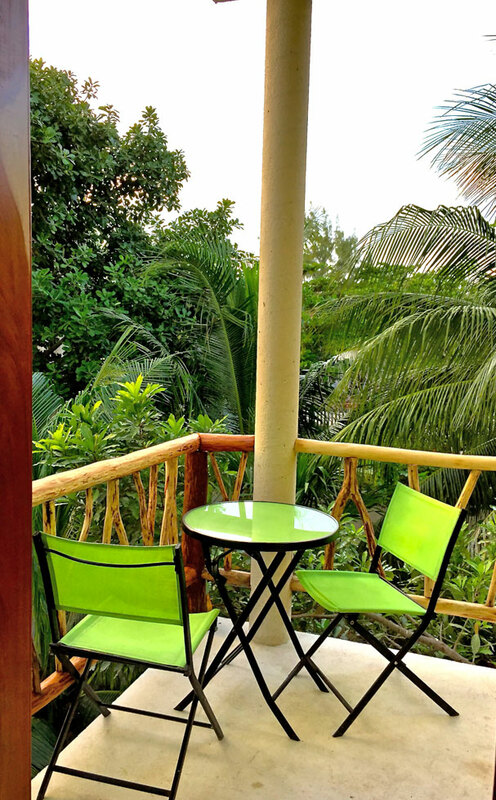 The property features views of the sea and is 32.2 km from Playa del Carmen. There is a sitting area, a dining area and a kitchen complete with a microwave and a refrigerator. A flat-screen TV is provided. 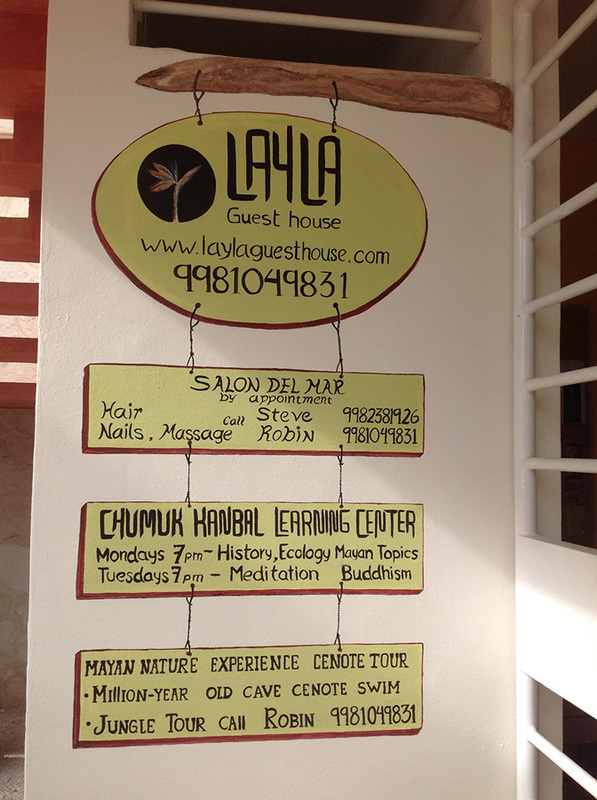 Other facilities at Layla Guesthouse include a spa center and year-round outdoor pool. Cozumel is 38.6 km from Layla Guesthouse, and Isla Mujeres is 43.5 km from the property. The nearest airport is Cancun Airport, 22.5 km from the property.We speak your language!